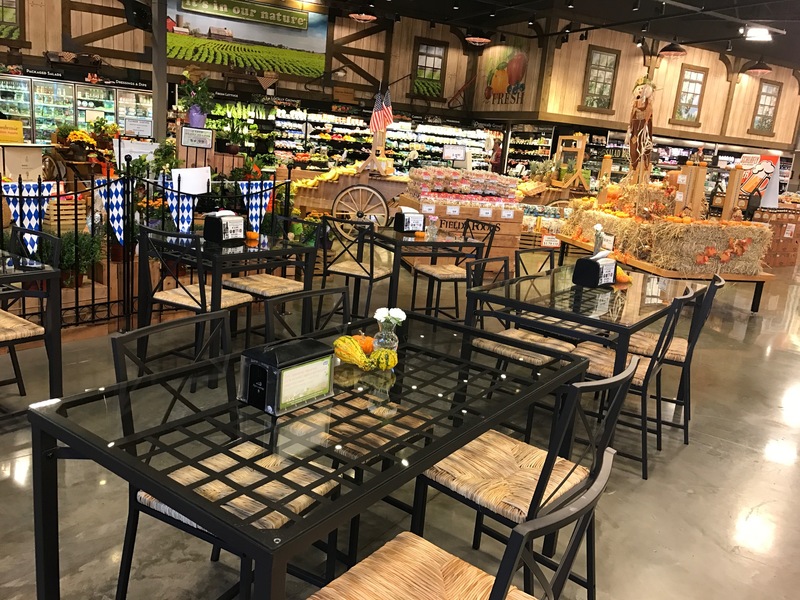 At Fields Foods, we take pride in providing our customers the best grocery store experience. With that being said, we are excited to introduce you our new cafe. You can enjoy your scrumptious meal without the hassle. Our huge selection of hot meals and prepared food will satiate the entire family. Looking for some comfort food? Try our fried chicken, pizza and more. Want something healthier? Our salad bar and soups will hit the right spot. 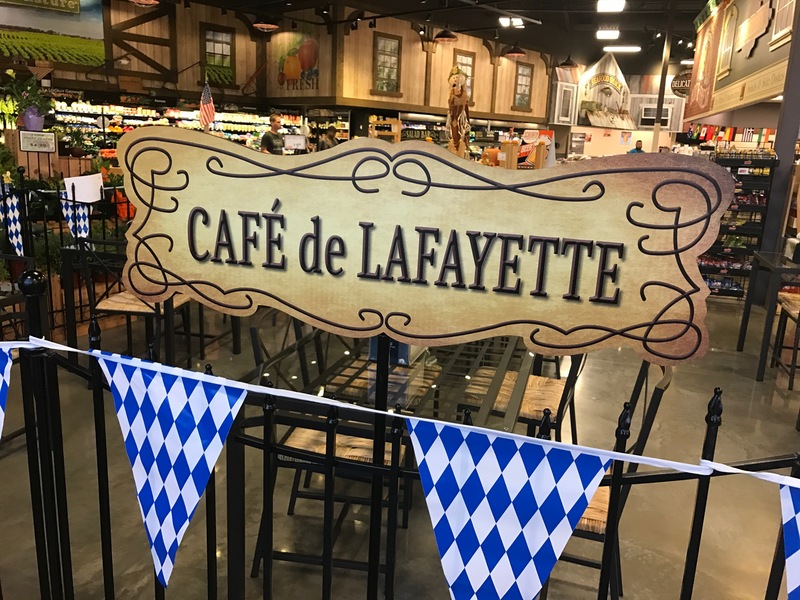 Don’t forget to grab a drink and then enjoy your meal at the cafe! 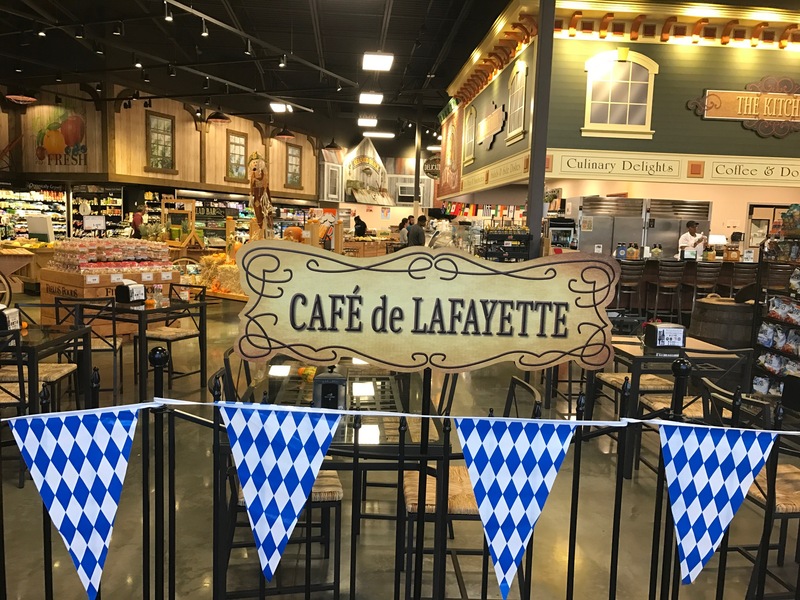 Copyright © 2017 Fields Foods | Lafayette Square, MO.